New reports reveal that many doctors have noticed the selfie trend among the millennial group, the generation born after 1980 ages 18-30, has also prompted a rise in plastic surgery among the age group. Dr. Kevin Sadati discusses the rising trend as well as cautions millennials to maintain realistic expectations. The “selfie” is a popular type of photo one takes of one’s self. They are everywhere, including all over the Internet and social media sites. The trend is so common that many have termed it the “self portrait of millennials.” According to millennials, the most important thing about a selfie is to look good. These unique pictures have become a way the millennial generation is documenting itself, gauging popularity and trends, and even making friends. However, some doctors feel that the selfie phenomenon maybe going too far. While millennials may love the selfie trend, it is concerning to some doctors because they believe the selfie trend is turning into an obsession. According to the annual AAFPRS Survey, the ‘selfie’ trend has increased the demand for facial plastic surgery. The rise in millennials opting for cosmetic surgery is driving demand for procedures like rhinoplasty (nose jobs), otoplasty (ear pinning), BOTOX®, fat grafting and dermal fillers. According to The American Society of Plastic Surgeons (ASPS), in 2011, just under 800,000 cosmetic procedures were performed in the U.S. on people in their 20s. The report reveals that this is an increase of six percent from 2010. ASPS also reports that since 2000, the total number of cosmetic procedures has risen 87 percent over all. However, Dr. Sadati cautions that younger people are more susceptible to “celebrity culture” in the media, with images of stars creating unrealistic expectations of what a person should look like. He states, "I see many people coming into my office saying, ‘I saw a selfie of myself and I hated it. I need you to fix it.' While plastic surgery can improve a patient’s look and even self-esteem, it is important to have realistic expectations." 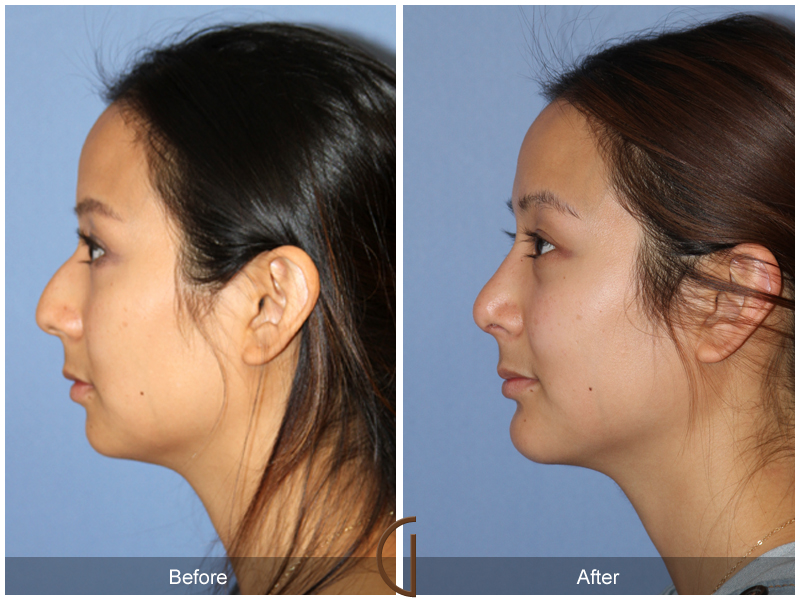 Dr. Sadati is a skilled artist and facial plastic surgeon in Southern California. 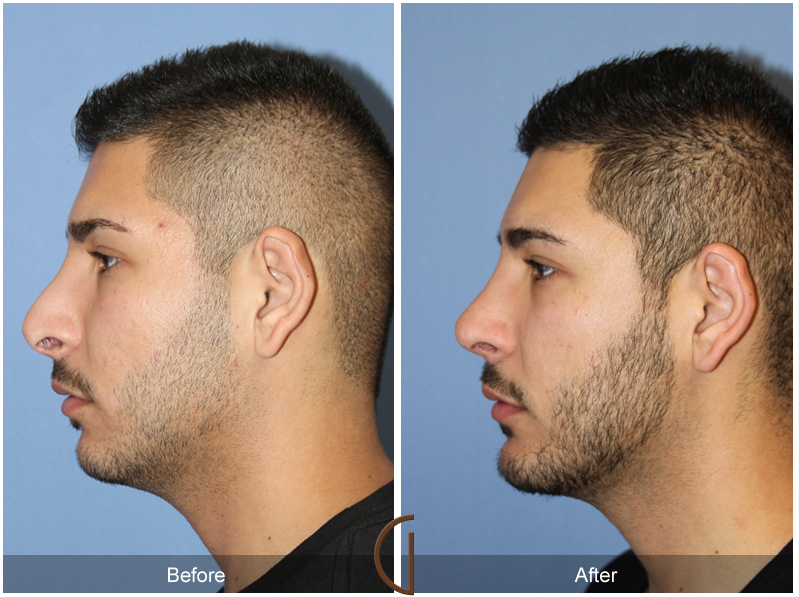 His practice, the Gallery of Cosmetic Surgery offers a wide range of options, from rhinoplasty to fat grafting and otoplasty and more, with a focus on natural-looking results with minimally invasive procedures. Dr. Sadati prefers the use of local anesthesia and twilight sedation to ensure patients are relaxed, comfortable and safe during each procedure. 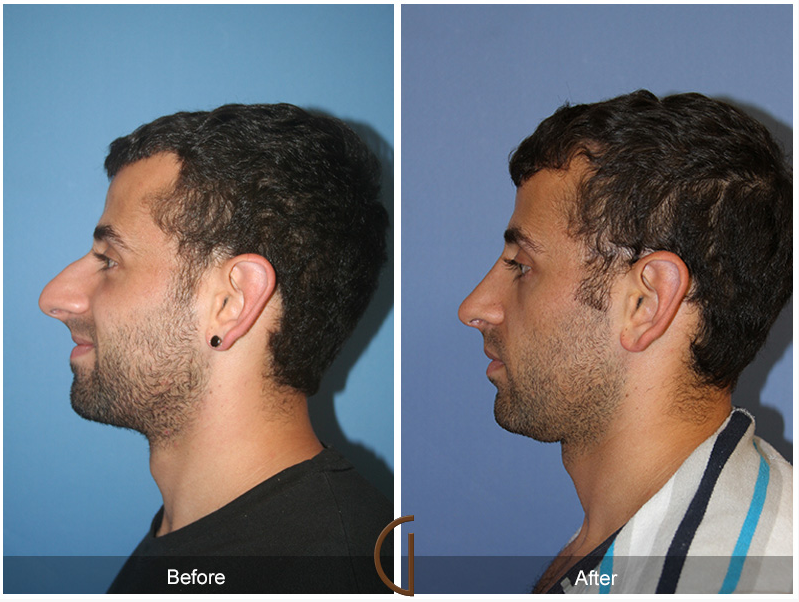 He has perfected his cosmetic surgery procedure with no general anesthesia. To learn more about Dr. Kevin Sadati and the many cosmetic procedures he offers, visit his website at http://www.galleryofcosmeticsurgery.com/.